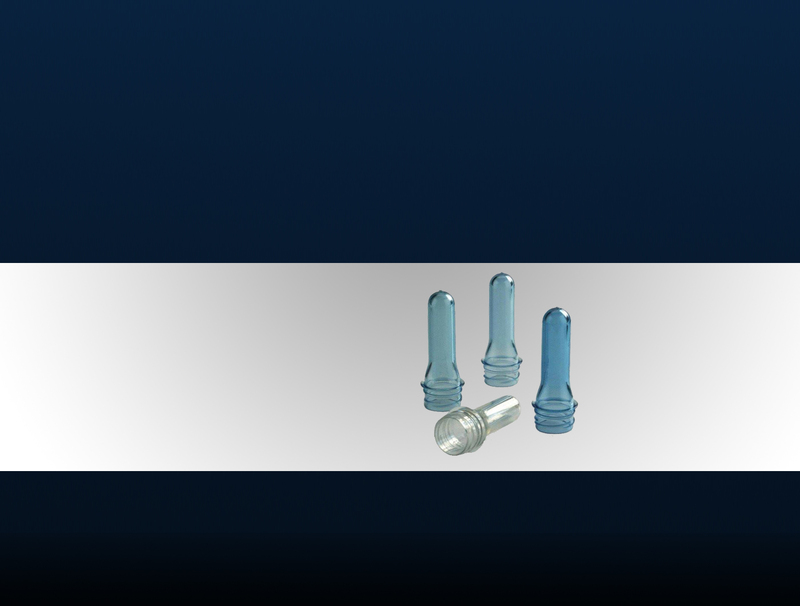 PPR pipes & fittingsPARTEX PPR Pipe & Fittings To ensure free flowing water supply Partex Plastics Limited honored to be the first manufacturer of PPR Pipe and fittings in Bangladesh which already has emerged in the market with the high quality product in a competitive Price. 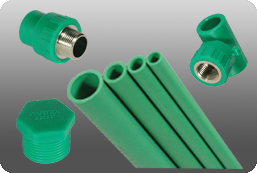 The product range is from ½ inch to 3 inch pipe, Tee, Elbow, socket, reducing socket, reducing tee, Coupler and so on. 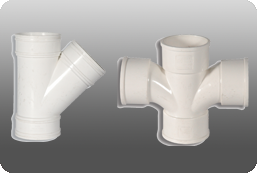 uPVC pipes & fittings Partex Plastics is committed to produce the best quality uPVC products such as ½” to 14” uPVC pipe, SWR pipe, Hose pipe, filter, and thread pipes to the prospective customers. 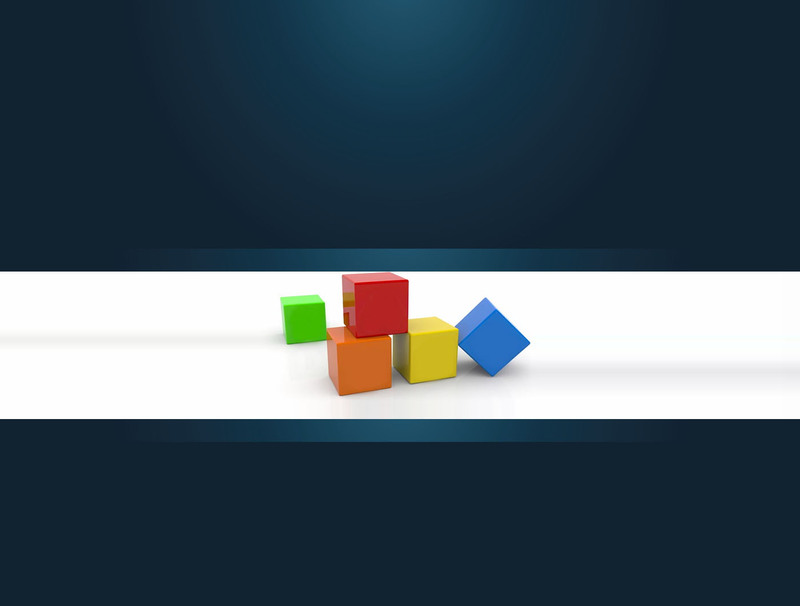 Partex Plastics insure different Class pipe and non-class pipe for different geographic locations in Bangladesh. Partex Plastics ensured ISO and BS Slandered to produce uPVC pipes & fittings for different customer group. PLASTICS furniture & super-ware PARTEX Furniture In the furniture section Partex plastics Limited consider comfort, elegance, variety of design and color along with the best quality. 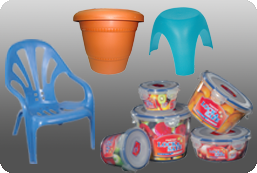 There are different product categories in the Partex Plastic Furniture such as, Arm Chair, Armless Chair, Easy Chair, Baby Chair, Garden Chair, Slim Chair, Dining table, Tea Table, VIP Stool, Long Stool and Short Stool.